[twitter]I love living in Canada. 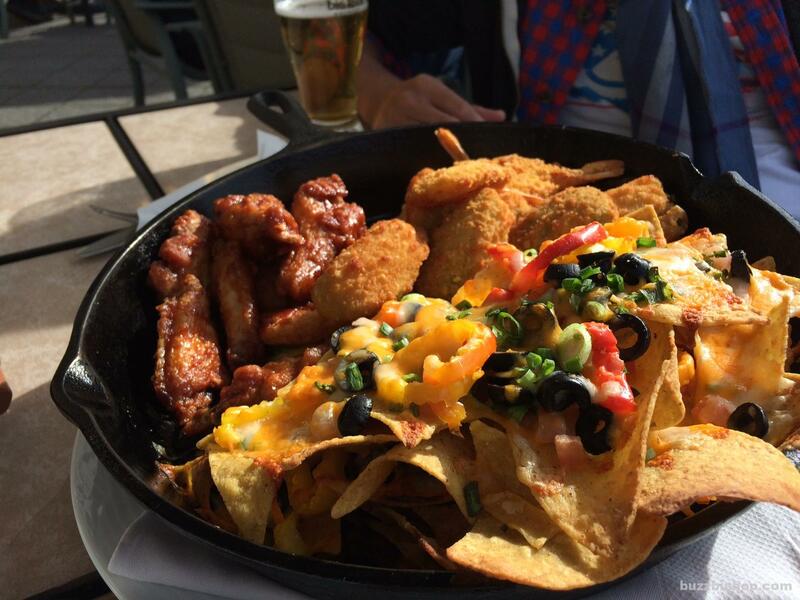 It’s like the world came over for a potluck party and we get to savor the delights. Within a 2 block walk of my radio station, I can have pho, sushi, kebabs, or donairs for lunch. The flavors of Vietnam, Japan, Iran, and Turkey can be had any day I choose. 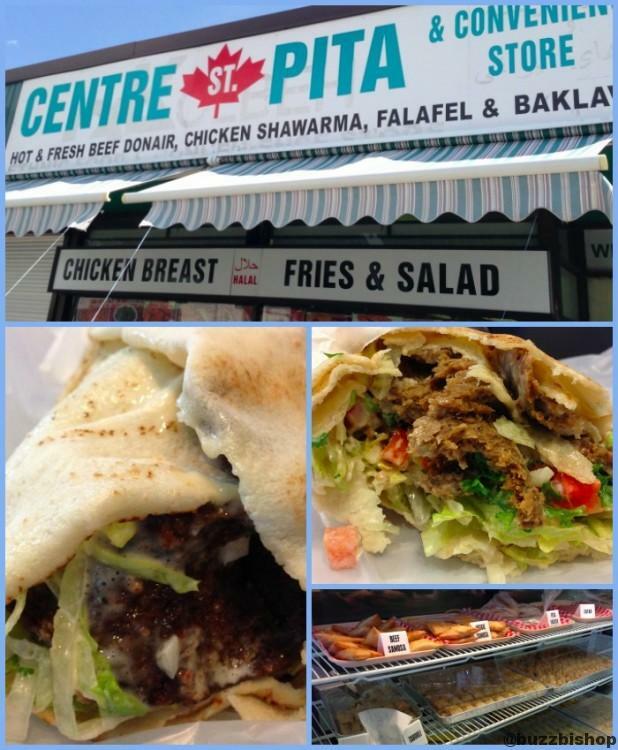 Today for lunch, I wandered up to Centre St. Pita, a non-descript joint on the side of the road that features middle eastern spices, some canned goods, a bakery case filled with pistachio treats, and dug into a beef donair. I ordered a small and it was almost too big to wrap my hands around, let alone my mouth. The big, fluffy pita was stuffed with spiced meat, fresh lettuce, and creamy sauce. Wow.